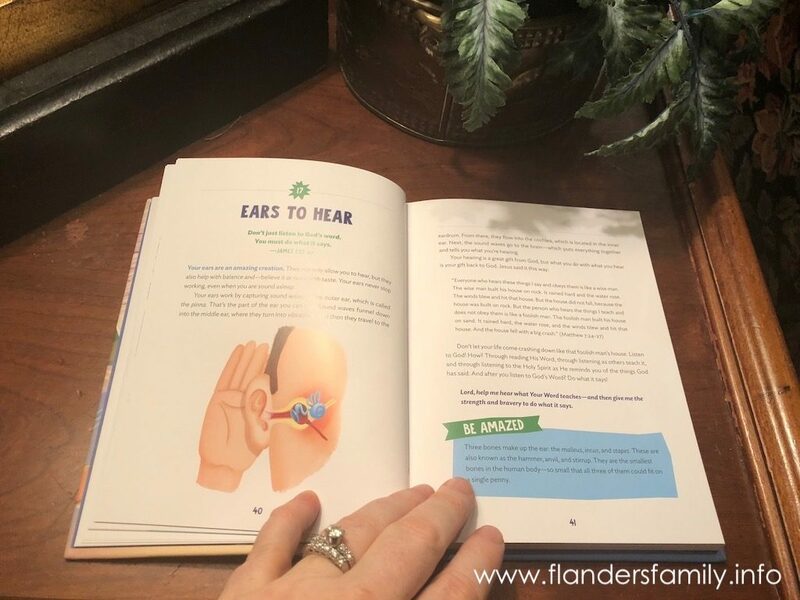 Several months ago, I got a call from our local Christian bookstore asking me what I’d recommend for family devotions. A customer with a big family with a broad range of ages was asking. The clerk — a personal friend of mine — figured I’d be able to point her in the right direction. I answered off the top of my head, but have been intending ever since to compile a list of family favorites. 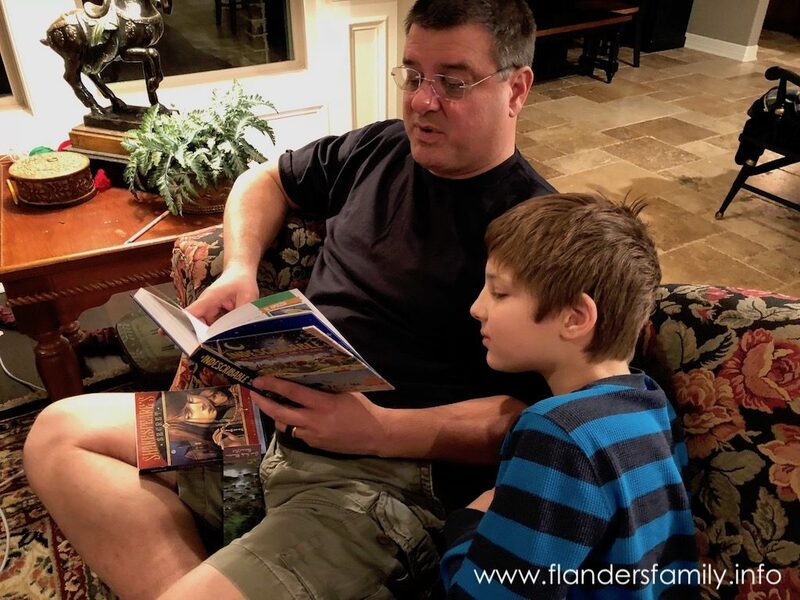 You know, story Bibles and study guides and devotional series we’ve used with our family over the years and really enjoyed. 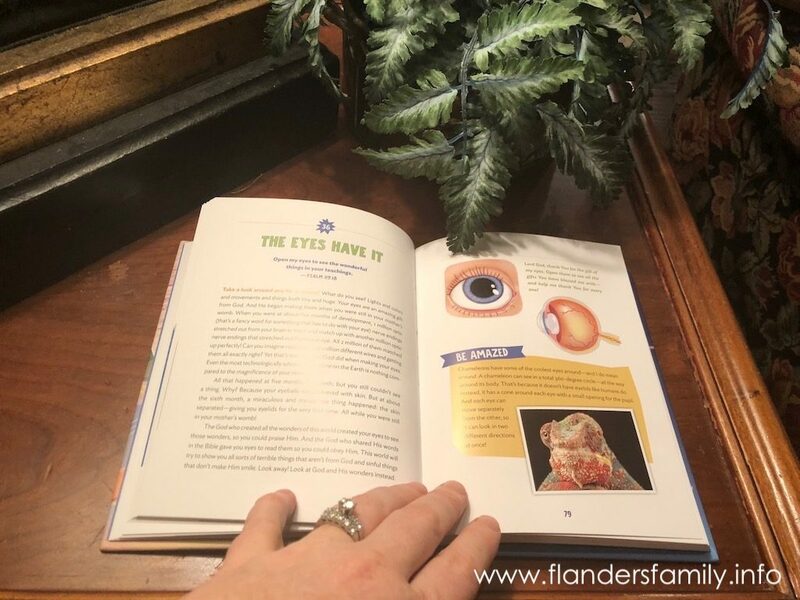 If I ever get around to publishing that rundown of suggested resources, the book we are currently reading during our family Bible time each night will definitely rank high on the list. 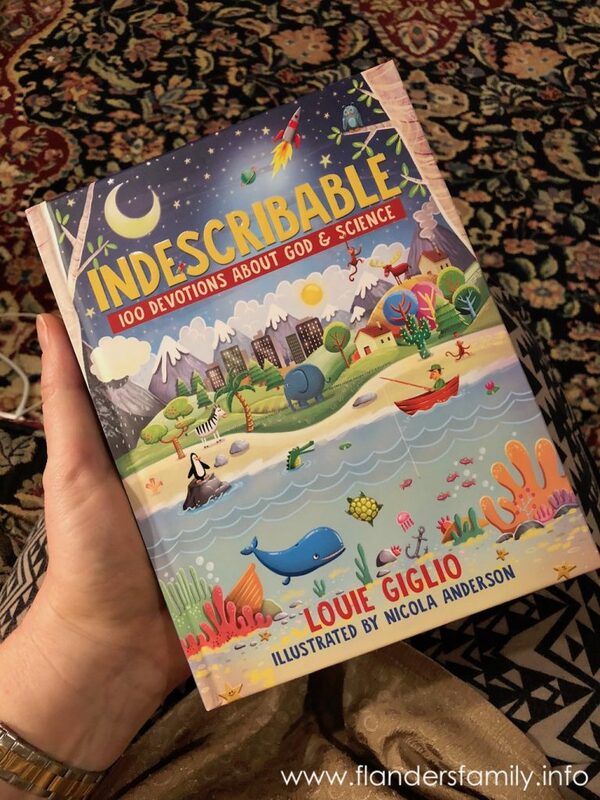 The book, Indescribable by Louie Giglio, is one of the titles Timberdoodle sent me to review this winter. 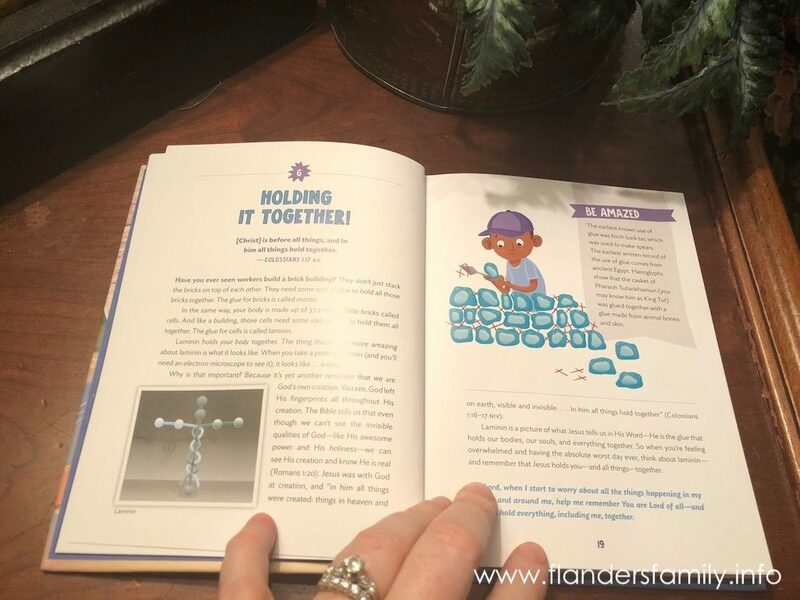 It contains 100 Devotions about God and science. 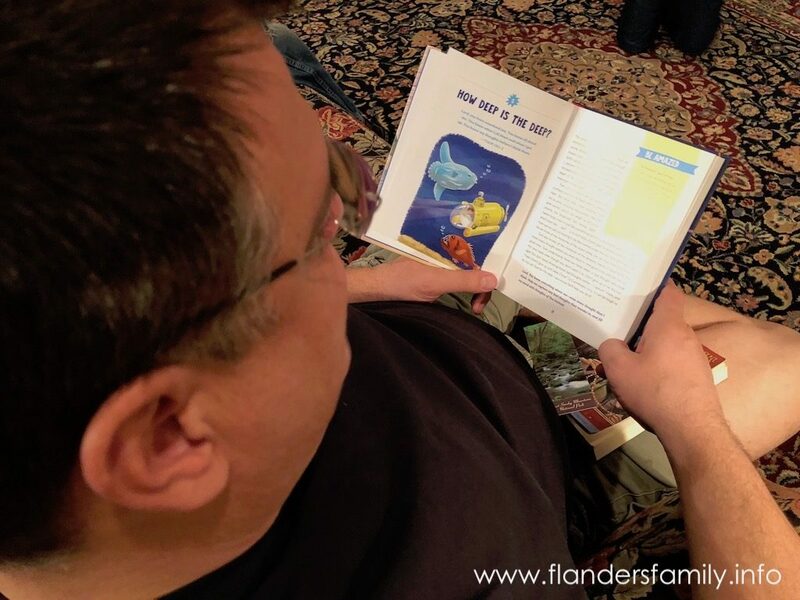 The older kids and adults in our family enjoy it every bit as much as the little ones. I love the way the devotionals are laid out. 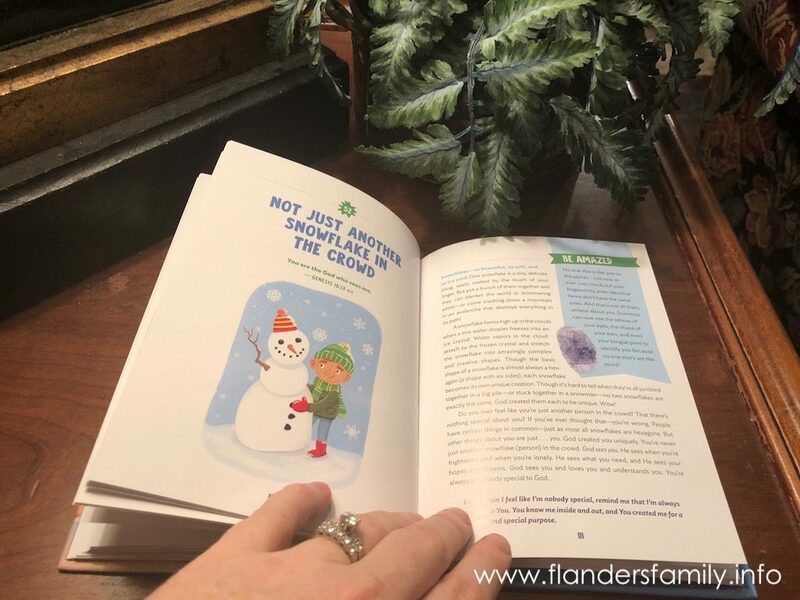 The author includes scripture and some fun scientific facts in each day’s reading. He follows this with a few paragraphs showing how the two relate, then a short prayer at the end. If you read only one a night, it will take you about three months to get through the whole thing. 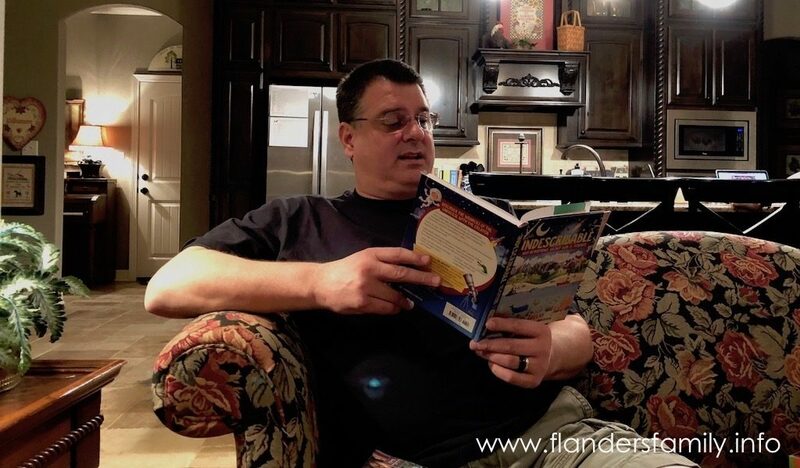 My husband has a hard time sticking to such a slow pace, though, so he usually reads us two to three chapters at a time. We’re nearing the end of the book now, and I’ve already checked to see if Giglio has another volume out that we might tackle after this one. Alas, it’s the only one of its kind (so far), but one I know we’ll be reading again. 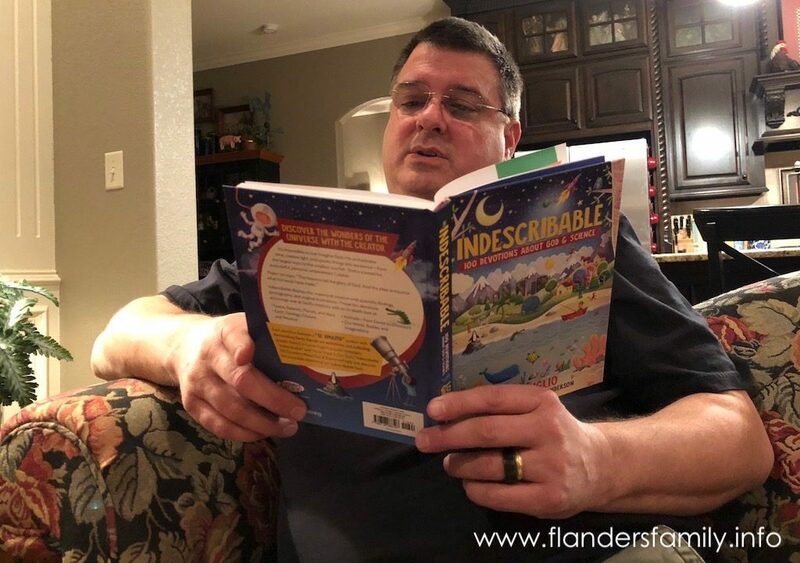 Indescribable: 100 Devotions about God and Science is available from Timberdoodle, along with lots of other great titles to help build your children’s faith. Check it out, and be sure to sign up for their Doodle Dollar program to get even more for your money! I love the looks of this book, so fun! It IS fun, Katheryn! The adults in our family are enjoying as much as the kids.